We offer high quality Plasma System (With 'Plus' Technology) which has unmatched flexibility with new high precision plasma system Hi-Focus - 440i for CNC guided cutting of all electrical conductive materials. 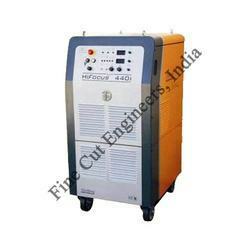 They have extended Hi-Focus cutting range, globally known as strongest high precision plasma cutting machine. Its productivity can be maximized due to highest cutting speeds and minimized operating costs. 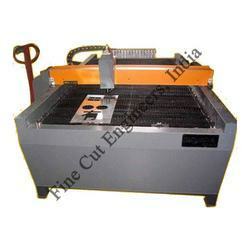 Our company is the major company known for providing Plasma Cutting Equipment to the clients. This product is manufactured using high grade components and contemporary technology in compliance with defined market quality norms. Offered range is widely used for cutting mild steel, stainless steel, brass metal plates, aluminum and low alloy carbon plates. 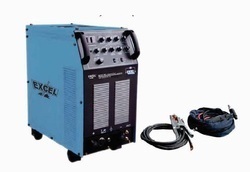 Looking for Plasma Cutting Machine ?